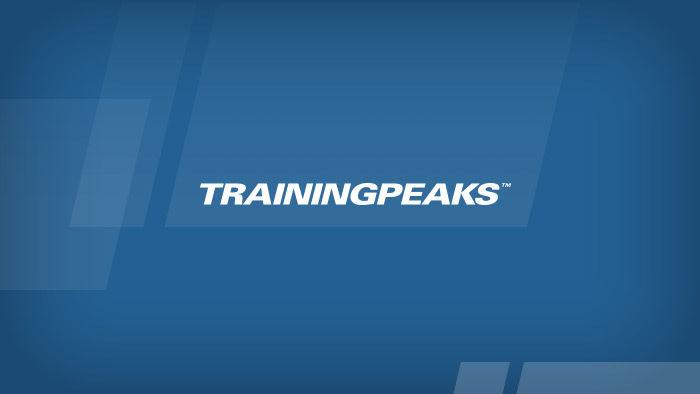 We are proud to announce that TrainingPeaks is the newest member of the United States Track & Field and Cross Country Coaches Association Supporter Program. Our model of deliberate practice aligns with the values and priorities of this program and we are happy to bring our expertise to team coaches across the country. “We are happy to partner with the USTFCCCA to help educate coaches and athletes how TrainingPeaks’ tools can benefit their cross country running programs. Managing training and race data in an efficient manner can help coaches individualize training programs and get the most out of each athlete,” says TrainingPeaks co-founder Dirk Friel. TrainingPeaks has always worked with coaches to allow them to provide expert instruction and immediate feedback to their athletes. Team Sports Manager Briana Boehmer believes this partnership continues this commitment, “It is important to us to help support the coaches that are building the future of our young athletes in running and track and field,” she says. “We feel strongly about coach education and believe this partnership with USTFCCCA will allow us to continue to advance our ability to provide coaches with the best tools possible,” she says. USTFCCCA members will be provided with continued resources from TrainingPeaks in addition to discounted software programs. To find out more about how TrainingPeaks can help you coach your team, visit our team page.